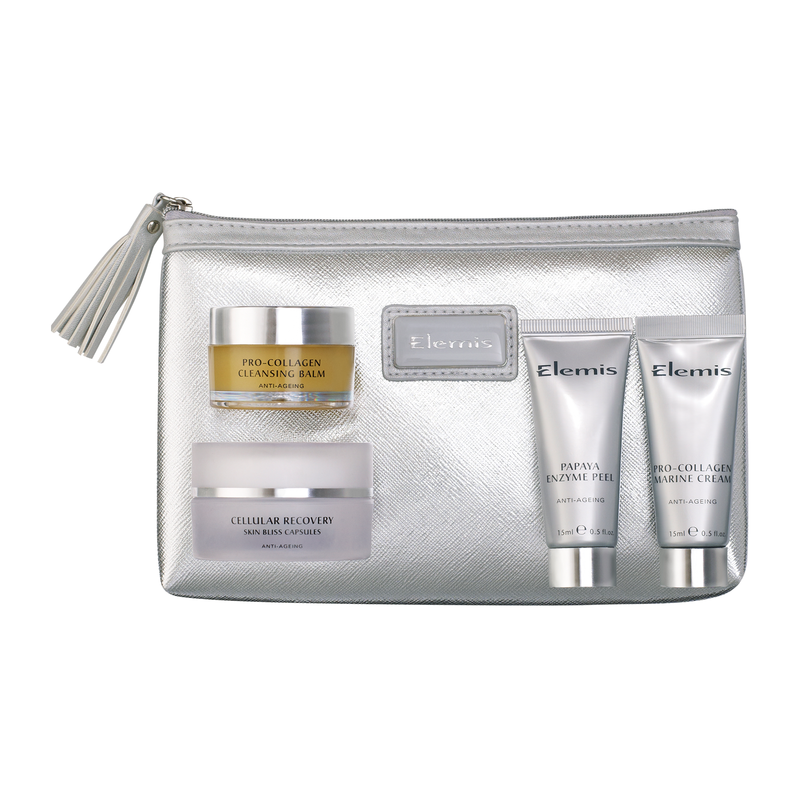 What Mother out there would say no to a bit of pampering with some Elemis goodies on Mothers Day? 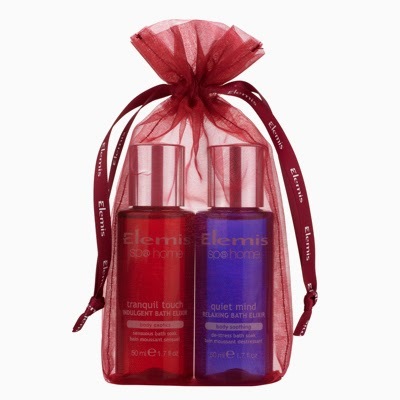 I certainly wouldn't say no, but then I am totally in luuurve with anything Elemis! Take a peak at these amazing gift ideas. I have both of these products and the cleansing balm is just THE best. I love the little gift box too, great for a special mum. 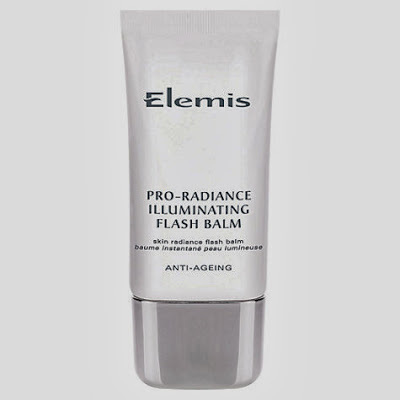 Elemis Beautiful Skin In A Flash Collection. A travel sized collection of some of their best skin care products. Have all of the above!!!! This is a fantastic 'try me' kit for a great price. Has all my top products in there including a cute little travel bag. Mum will really thank you for this one. The multi award winning Illuminating flash balm. If you want to pick up something just as a little extra for your mummy why not try these bathing treats. Yup you guessed it, I actually have everything I have listed here, in fact I'm sure I've one of every product but sshhhhh.....don't tell the other half. I must gather up all my products and post a snap on here, think I may even shock myself. 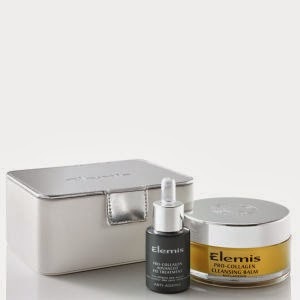 You can buy Elemis online at John Lewis, Debenhams and through the website Time to Spa, I've ordered from Time to Spa before and they offer a great service. They have so many items and other collections available so why not pop over and sneak a peek. Already on the ball and got yours sorted? 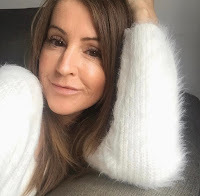 Leave me a comment and tell me what you've got your mum.